I am so ready for another round of Arise Fashion week and I was very happy to receive the full list of the designers showing at the year fashion week . This year 77 designers from 6 continents will participate from March 6-11. 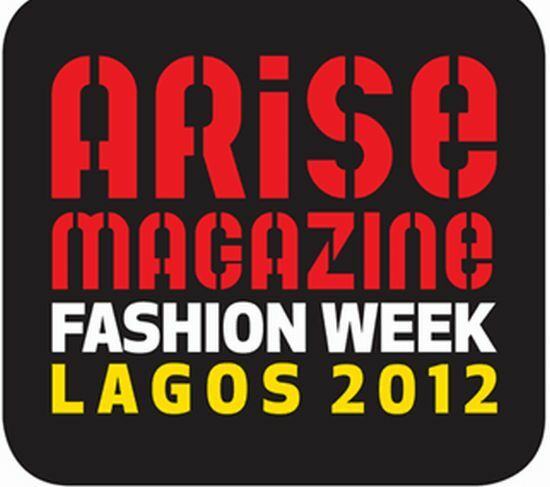 The ARISE Magazine Fashion Week – Lagos 2012 fashion extravaganza will run for an extended period of SIX days from Tuesday 6th March to Sunday 11th March 2012 in THREE tents on the grounds of the luxurious 5-Star Federal Palace Hotel, Lagos, Nigeria.